The visit of a Roman Pontiff to the cultural capital of the modern world is no small affair. For both days of his time in New York, the city’s colossal network of organizational machinery shifted to accommodate his schedule, and everyone from the Bronx to Staten Island was affected in one way or another. 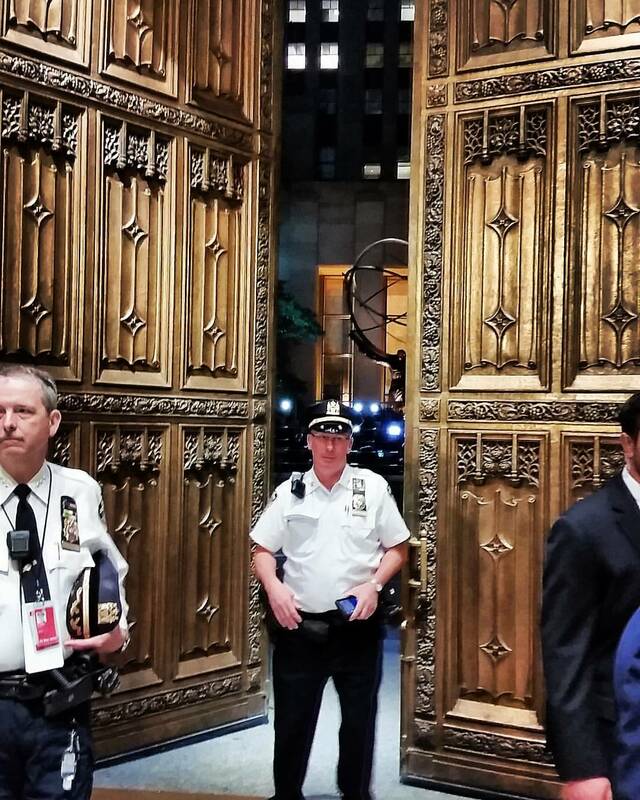 Every gun-carrying government agency was out in full-force to provide security. Wherever the Pope went, helicopters flew overhead and police snipers manned the roofs along his route. Secret servicemen surrounded every papal location and SWAT teams were on full alert. Bomb-detecting canines sniffed every nook and cranny. Streets were closed, bus routes were changed, and traffic was re-routed, but from what I can tell, people hardly complained (and for New Yorkers, that’s saying a lot!). The city was not only honored but thrilled to host His Holiness, and the atmosphere was charged with expectation and excitement. Pope Francis brought his paternal love to a city in desperate need of it. New York is a wonderful place, but it is also a city in need of deep spiritual healing. Like any city, it is full of loneliness and isolation. Although it is full of amazing success stories, it is also full of human failure, both spiritual and material. It is a place that can easily lead people to equate self-worth with dollar signs and personal appearance, with disastrous effects. It is a city that is still recovering from the horrendous 9/11 attacks, the wounds of which will take generations to fully heal. New Yorkers responded so enthusiastically to this simple message because they desperately wanted and needed to hear it. They needed to be reminded that God, their Father, is with them. New York, like any other city, is a place full of “smog,” both literal and metaphorical, and living such a place can lead to negative view of life, the world, and one’s self. 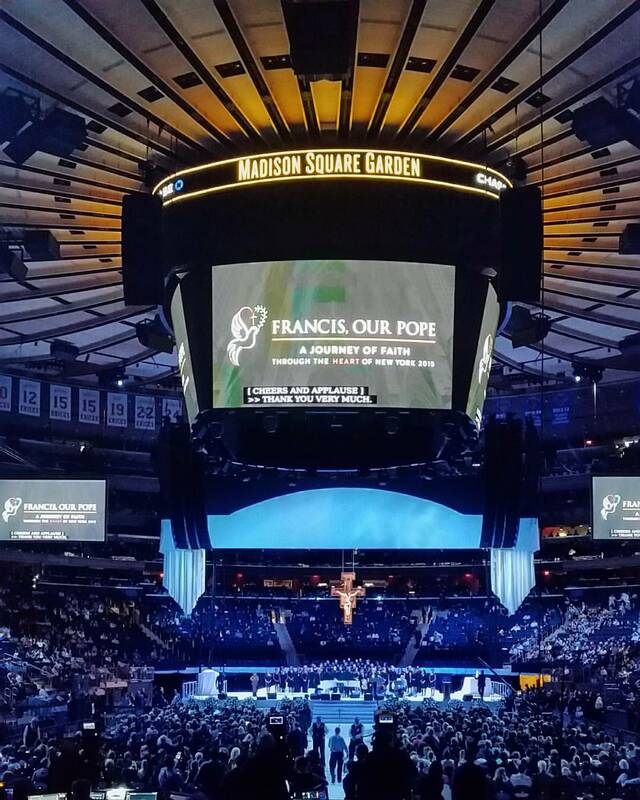 The Pope’s message of hope reminded New Yorkers that they are deeply loved, that even though they may be cynical about the world and themselves, God is not cynical about them. God loves them whether they are rich or poor, good-looking or not. Pope Francis reminded them with his warm smile and kind words that God loves them so much that He is not afraid to live in the midst of their “smog” in order to be with them. He reminded them that this city, despite all contrary appearances, is not godless at all, but that God is indeed here in their midst. This message is equally relevant for New Yorkers and non-New Yorkers alike. Whether we like it or not, we all inhabit the virtual “city” that the world has become, and we are all inundated by its spiritual smog, but this does not make us any less loved by our heavenly Father. He knows our struggle. 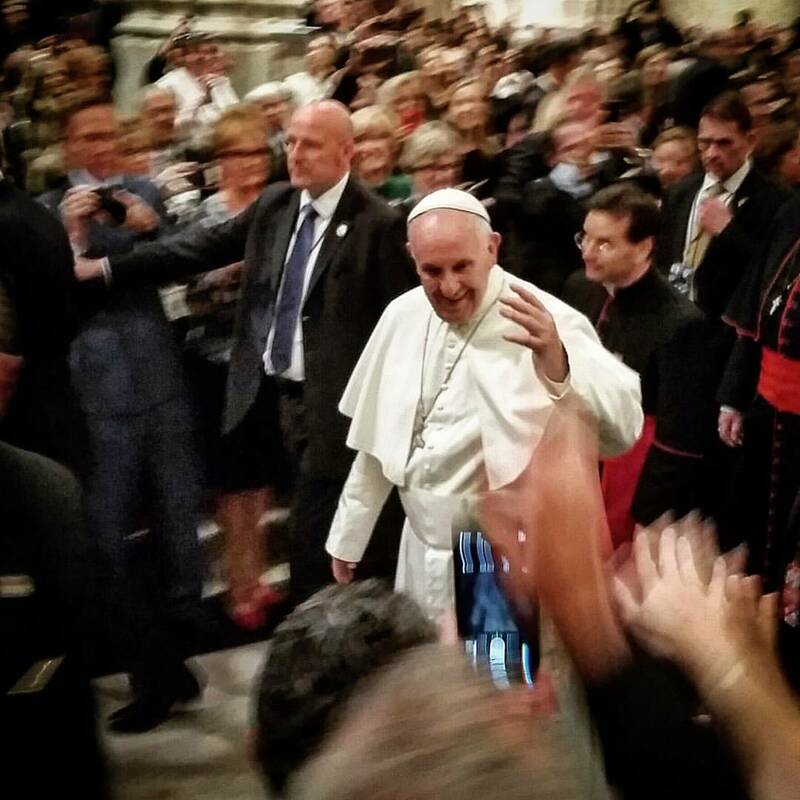 On a personal level, I found great hope and encouragement in the Pope’s message. 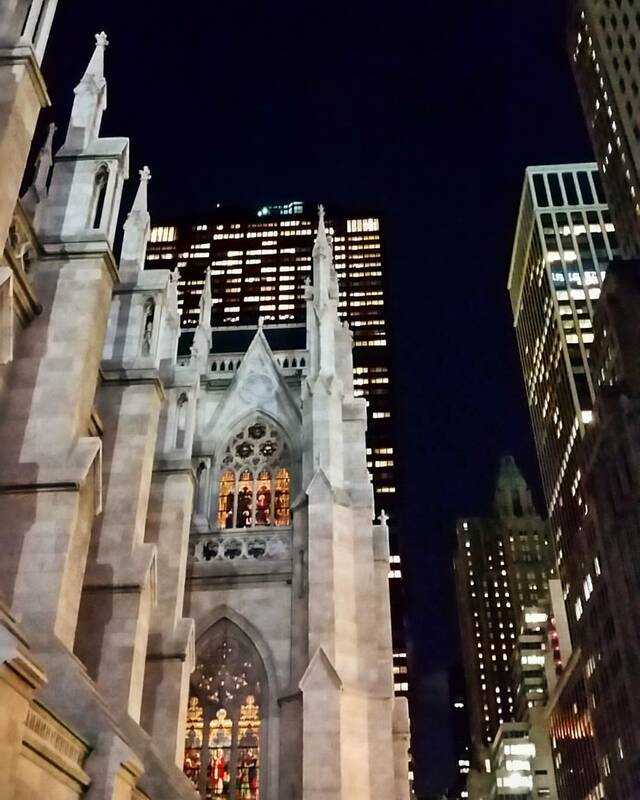 The Pope motivated and re-energized me to keep going strong as I begin my new ministry in my new home: New York City. 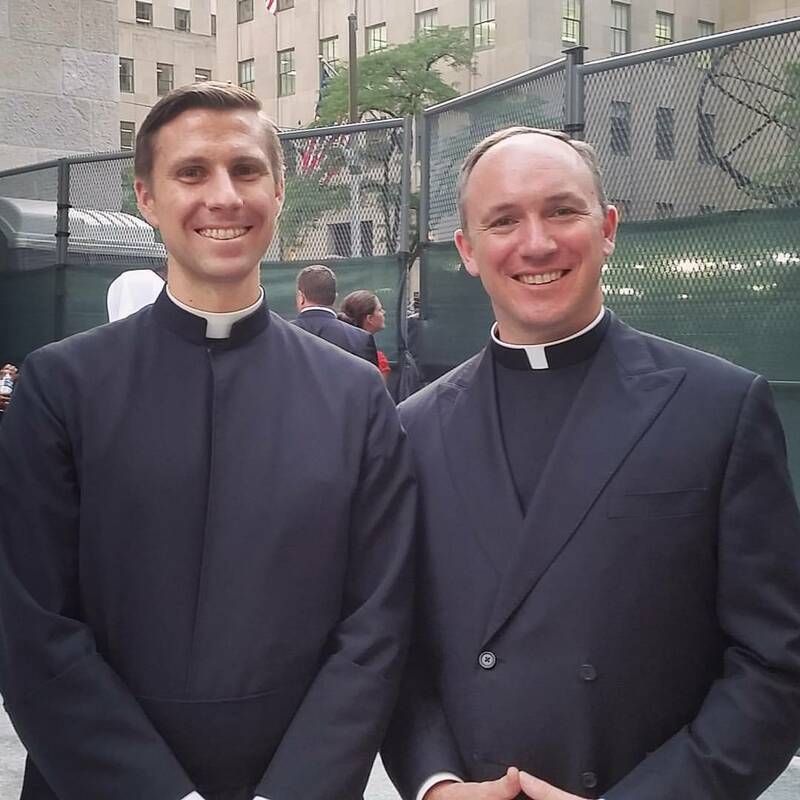 I look forward to following his example as a priest by being a spiritual father dedicated to reminding New Yorkers that Jesus is truly in their midst. A special thanks to my good friend, Fr. Jason Smith for his photography. For more of his inspirational and creative photos, be sure to follow him on Instagram!